In an interview published on Eurogamer just yesterday, Bethesda’s Vice President of PR and Marketing Pete Hines talked about the key points of the next generation of hardware, believed to be coming by 2020 at the latest. 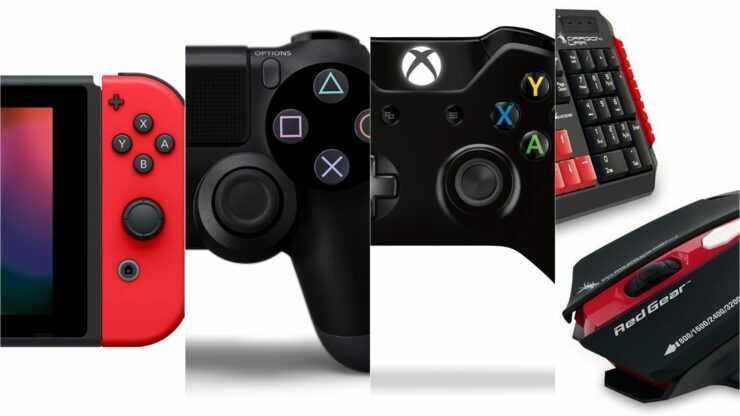 He began by pointing out game streaming as a ‘theme’ across console manufacturers and content providers alike, which certainly is a sound prediction following yesterday’s Project xCloud announcement. He then said that cross-progression is as important as cross-play and having that would allow games to be unified for the first time, rather than segmented across each platform. I think we’re going to continue to see streaming be a big thing among both console manufacturers and content providers of a wide variety. The ability to deliver games to people in a variety of different ways, easier and more quickly, on a wider variety of devices. I think it’ll be a theme. The latter feature should be possible even sooner than the next generation of consoles, though, given that Sony already opened the gates for Fortnite and suggested more titles may support cross-play (and cross-progression).